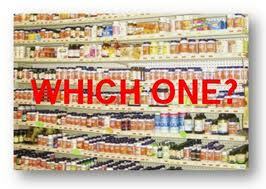 Your cells can tell if your supplement is real or not. Unfortunately with all the good marketing these days, we cannot tell at first glance if a product is good for us or not. It is important to ask questions that go beyond the hype to see if you are going to get your money’s worth. Here is a list of questions that have been sent to many companies in North America. Feel free to do your own research. But if you find that you do not have the time, you can ask for the results of the companies presently polled. How much has been spent in research to date? How many full-time research staff does the company employ? Do independent research scientists evaluate new product concepts? If so, who? Does the company have a medical advisory board? If so, who’s on it? Do all product label claims have documented substantiation? 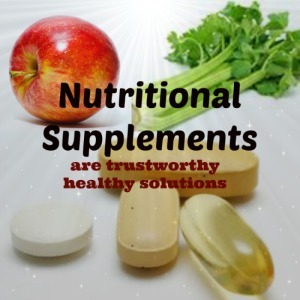 Has disintegration time of nutritional supplements been tested? What quality controls are in place on raw materials? What quality assurance tests are run throughout the manufacturing process? Are all supplements made by your own manufacturing group or are they sub-contracted out? If sub-contracted, what input do you have in quality control? Is clinical testing done on the finished product? Please send a complete bibliography of all research that has been accepted for publication in refereed or peer reviewed professional journals. Is this published research done by scientists employed by your company or those on your advisory board concerning work on actual products being manufactured? Give your body all the help you can!